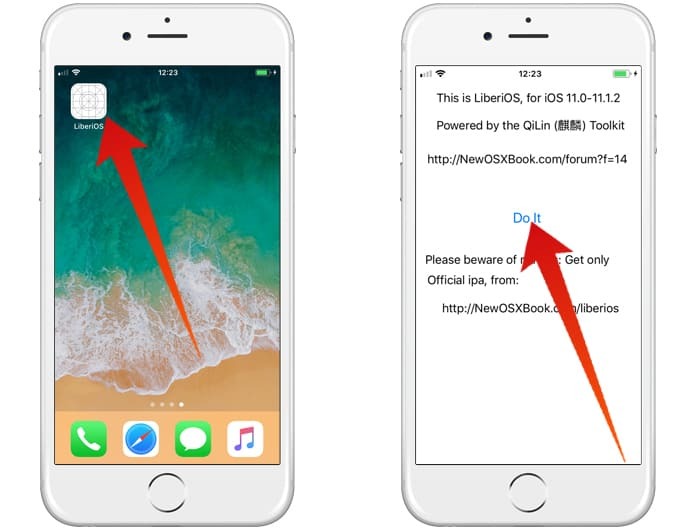 If you are looking for a tutorial on how to jailbreak iOS 11.1.2 – iOS 11.0 on iPhone X and other devices using LiberiOS jailbreak tool, then we bring you just the right information. In this article you will learn how to jailbreak iPhone X, 8, 8 Plus, 7, 7 Plus, 6S Plus, 6S, SE, 6, 6 Plus, iPad Air, Air 2, Pro, Mini 4, 3 and mini 2 running iOS 11.1.2, 11.1.1, 11.1 or iOS 11 using LiberiOS app. Like any other jailbreak tools that you can get off the internet, LiberiOS jailbreak tool is semi-untethered too. This feature of the tool makes you put your phone in jailbreak mode every time you reboot and to resume this app on a weekly basis. Ian Beer of Google’s project zero is the man behind this jailbreak breakthrough. It is this legacy that has been taken forward by people like Jonathan Levin who then produce the jailbreak and make it available to the public. Now that we know the man behind the idea, let’s jump into the mechanism and tutorial of this jailbreak tool. Before we start with the tutorial, there are a few aspects that need to be taken into consideration. Mentioned below is a checklist that you can use as a reference. Compatible devices and firmware: All 64-bit devices, including iPhone X and iPhone 8/8 Plus, running on iOS 11.0 through iOS 11.1.2. LiberiOS jailbreak app available on this link. Saurik’s Cydia Impactor tool, this tool can be downloaded from here. The latest version of Apple’s iTunes software. A Computer with macOS or Windows. 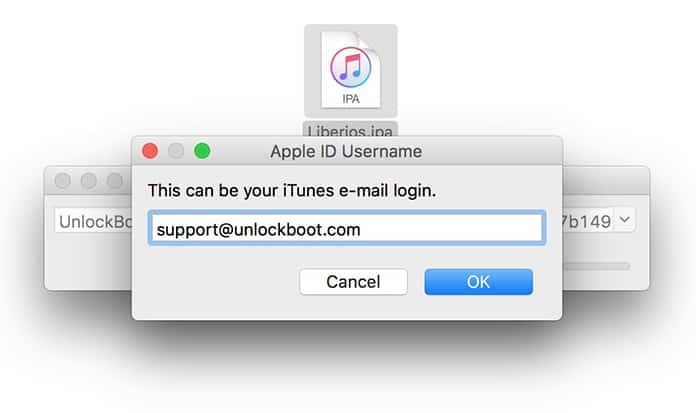 A valid Apple ID, if you don’t have one – you can follow this guide to create new Apple ID. As discussed in the original post of the announcement, Cydia and Cydia Substrate do not work on this as yet unless updated by Saurik. For now, this jailbreak can be used for root and SSH access. Step 1: Link your 64-bit iOS 11.1.x device to your computer with the help of a Lightning cable. Once connected, ensure that you go through the entire back up process by employing the latest iTunes version. It is this backup that will help you restore our data in case of an error during the jailbreak. 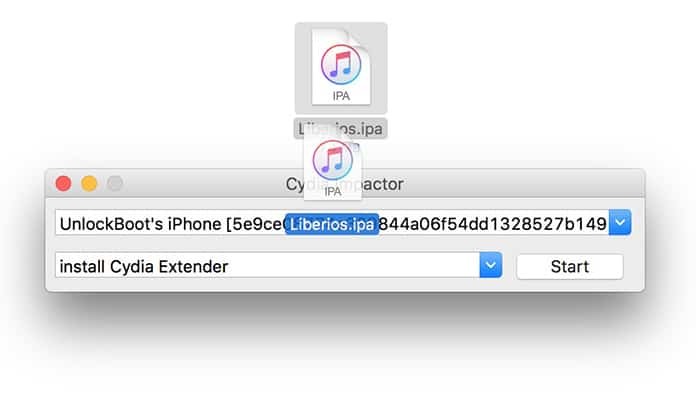 Step 2: Once the backup is ready, launch Cydia Impactor on your computer and drag the LiberiOS jailbreak IPA file into the interface. Then provide your Apple ID credentials and wait for Cydia Impactor to sideload the signed app on your connected device. 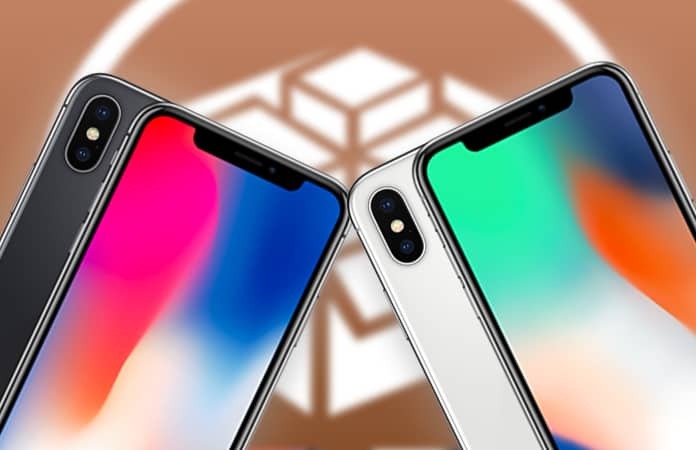 If it is your first time using Cydia Impactor, it is recommended to check out this separate guide that provides the details on how to use it to sideload IPA files. Step 3: After the sideload is complete, launch Settings > General > Profile(s) & Device Management(on some iOS versions it could just be General > Device Management) and click the profile allied with the jailbreak app. Please ensure that you trust this app to allow the LiberiOS jailbreak app to launch. Step 4: Return to the Home screen where you installed the LiberiOS app launch it. Then tap the Do It button in the center of the app and wait. Step 5: In a little while, a screen would appear indicating that the jailbreak was successful. This marks the end of the process thus meaning that the device has been jailbroken successfully. As mentioned earlier, this jailbreak is semi-untethered, you will have to put your device on jailbreak mode every time you reboot. This can be done by following step 4 and 5 mentioned above. 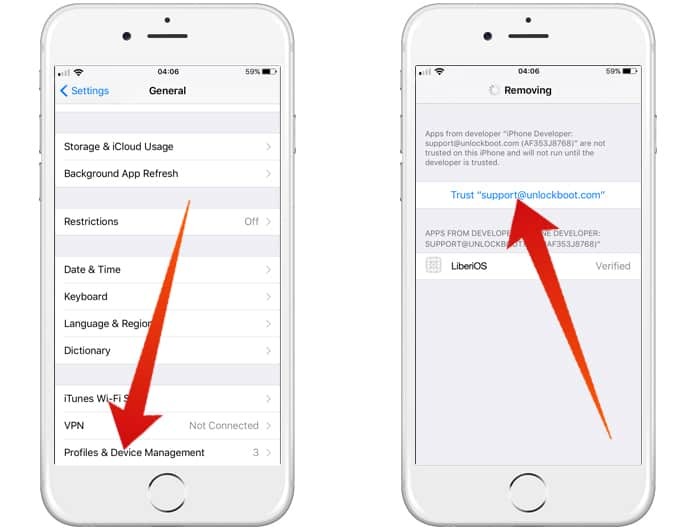 The jailbreak app will expire after a week after which you will have to resign and re-sideload it, for this you will need to follow step 2 through five mentioned above. Happy Jailbreak and Happy holidays!